Record Mocks with API Fortress and Kong! 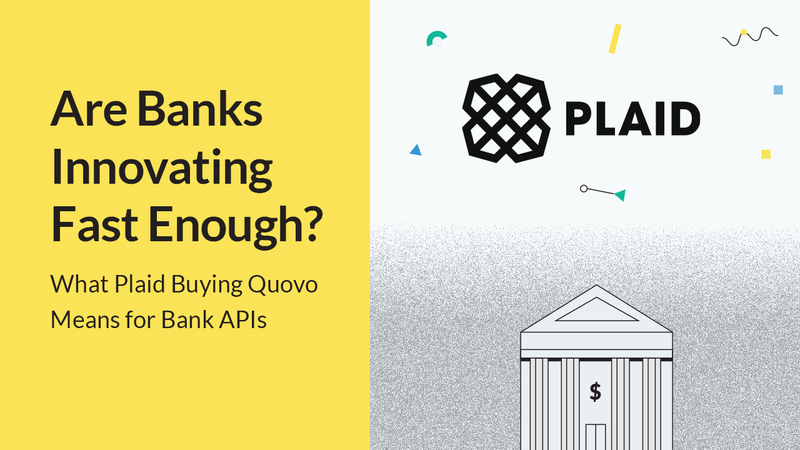 Mock paid APIs such as Google Maps or Salesforce when you need to him something, but it doesn’t matter if they work perfectly. Mock APIs as they are being developed, so that your test team can start writing API tests before the APIs are even developed (work in parallel). Virtualize APIs on unreliable staging environments. We have some major features in the pipeline around call recording, but I’ll leave that for future blog posts. Previously, creating mocks by hand was easy, as it just required a few clicks and copy/pasting the payload. The great benefit of using API Fortress is that since we’re a cloud platform, this mocked API is available to anyone in your company. One person can create the mocks for the entire company, eliminating people doing redundant work. Now, with our latest release, users can record mocks from LIVE API calls. We’re doing this with the help of our friends at Kong Microgateway (blog post | KongHQ Hub). Instead of building our own microgateway, we will leverage a free and open source one that is really powerful. 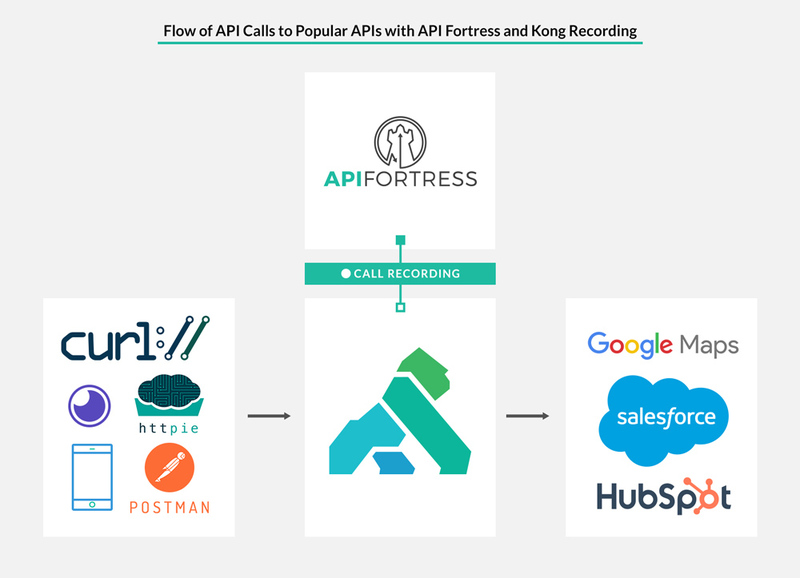 The purpose of adding Kong is that now your API calls (made with cURL, an HTTP client, or by an app) can be recorded, and then it is sent to API Fortress. API Fortress then gives you the ability to create a mock of the API that was recorded. The documentation to set it up is here. https://apifortress.com/wp-content/uploads/2018/12/Kong_APIF_02.gif 720 1280 apifortress //apifortress.com/wp-content/uploads/2016/02/site-logo-v1.png apifortress2019-01-21 17:00:542019-01-24 14:44:00Record Mocks with API Fortress and Kong!